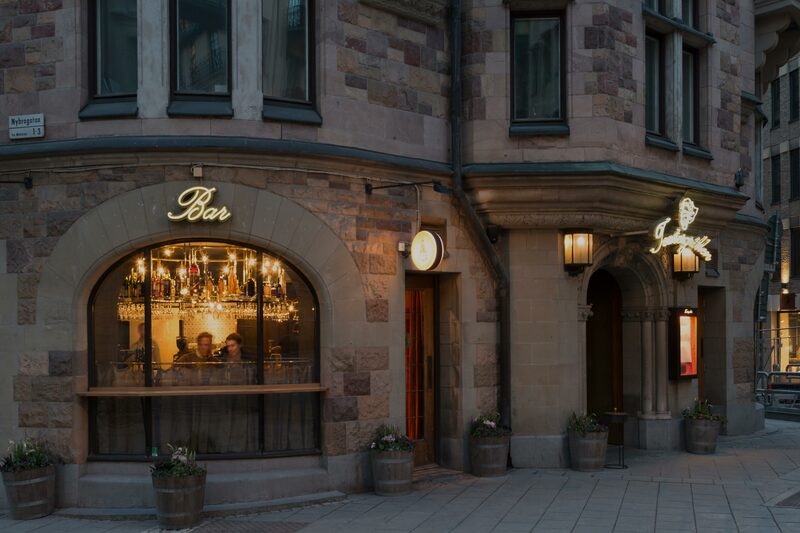 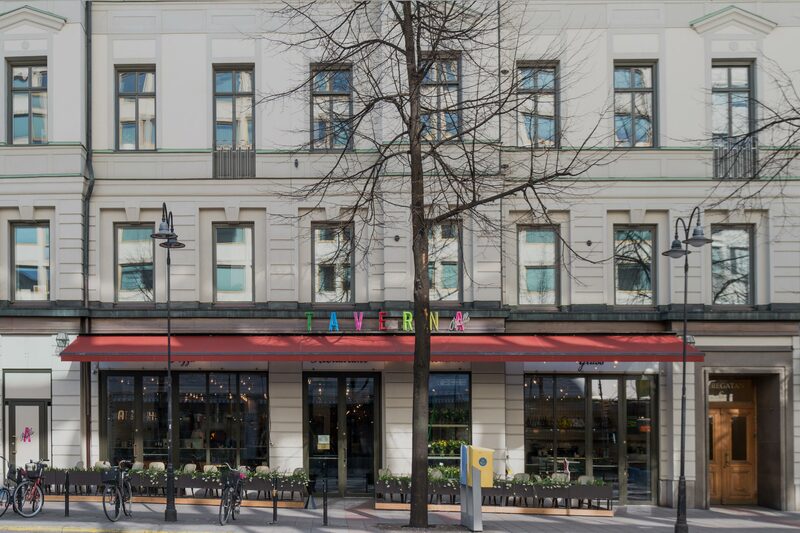 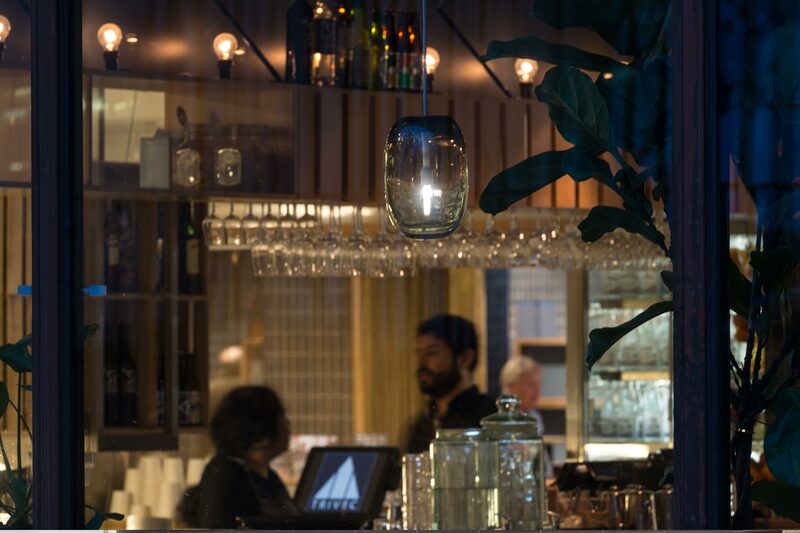 Taverna Brillo is situated in the vibrant Stureplan area in Stockholm. 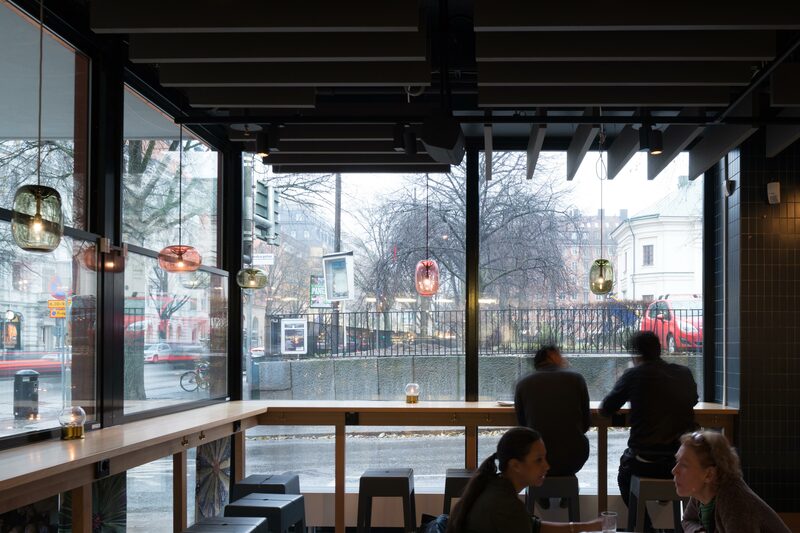 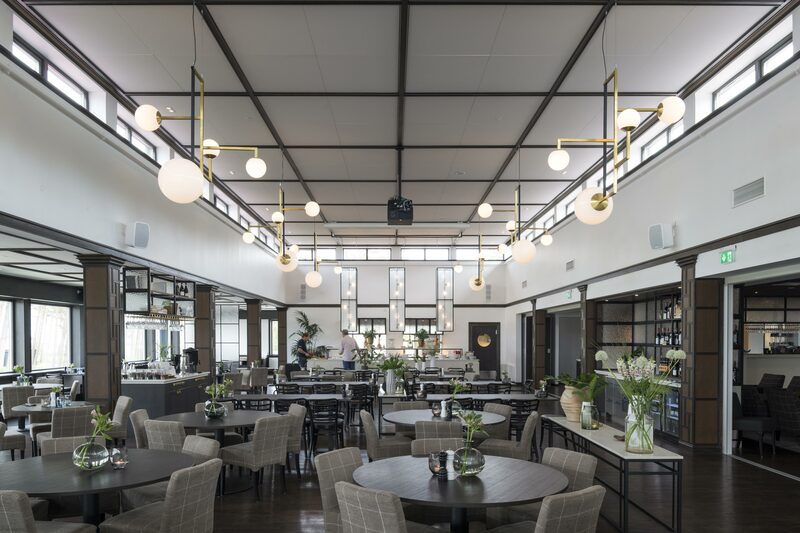 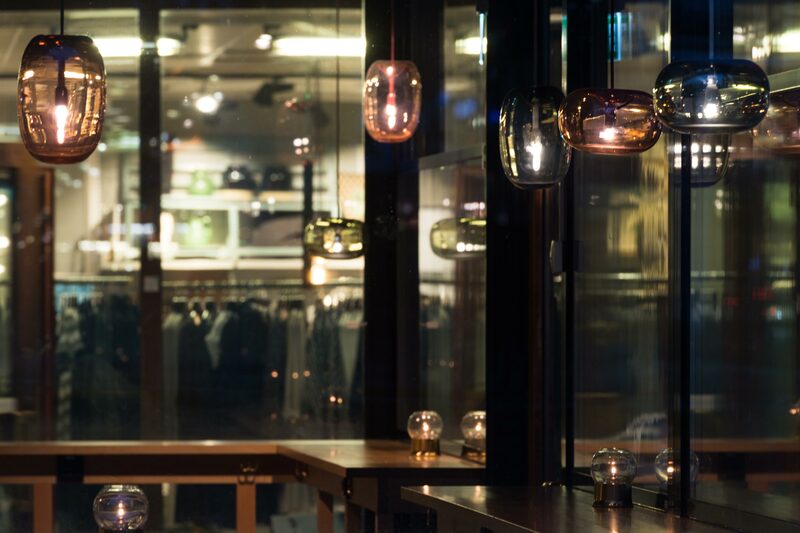 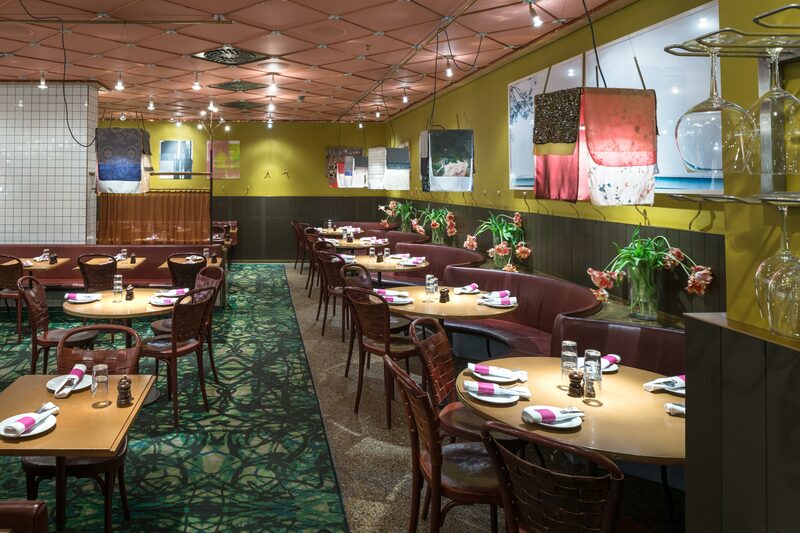 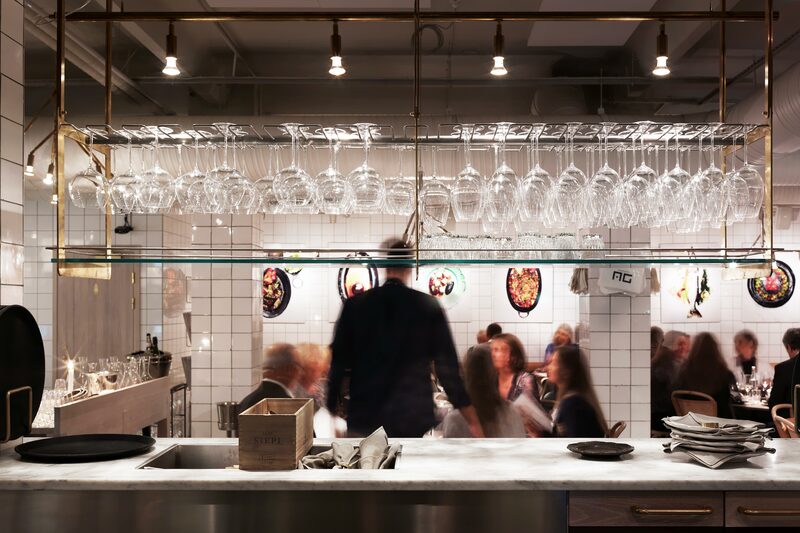 Jonas Bohlin, the designer behind the interiors has cleverly created zones with a lively atmosphere in the bar as well as a more laid back dining-room. 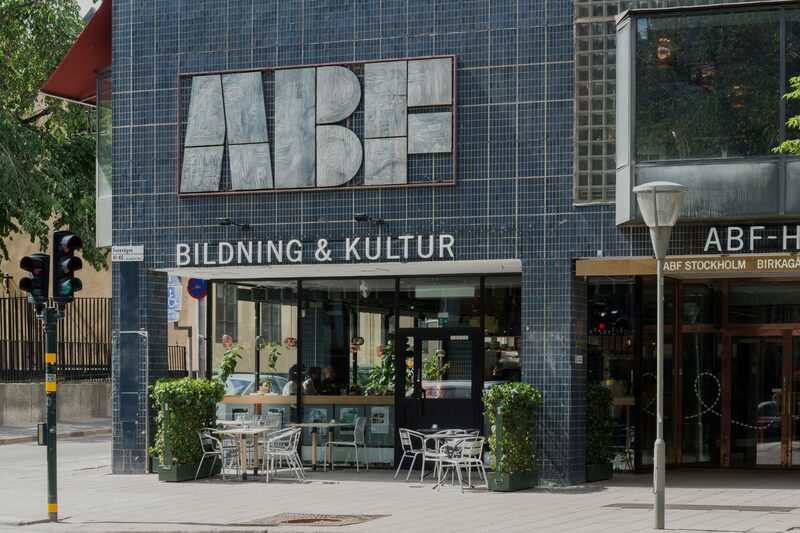 ABF-huset, in Stockholm with its fine old traditions has got a new entrance finish designed by Codesign. 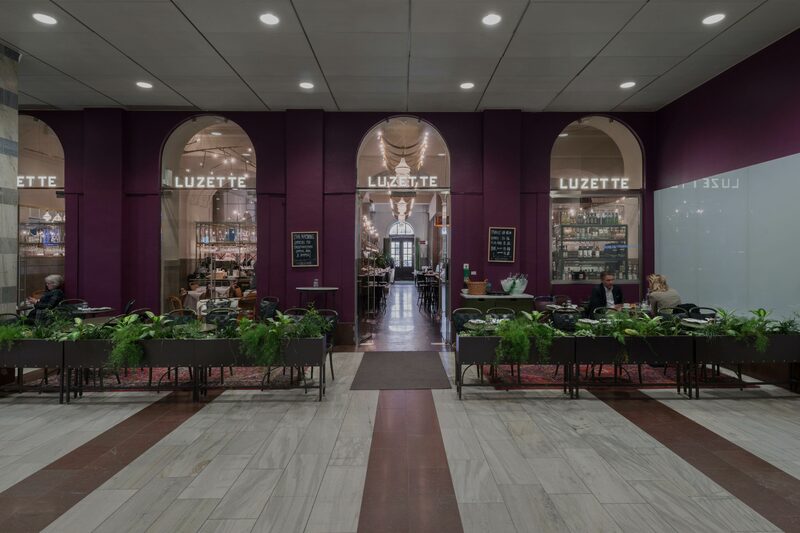 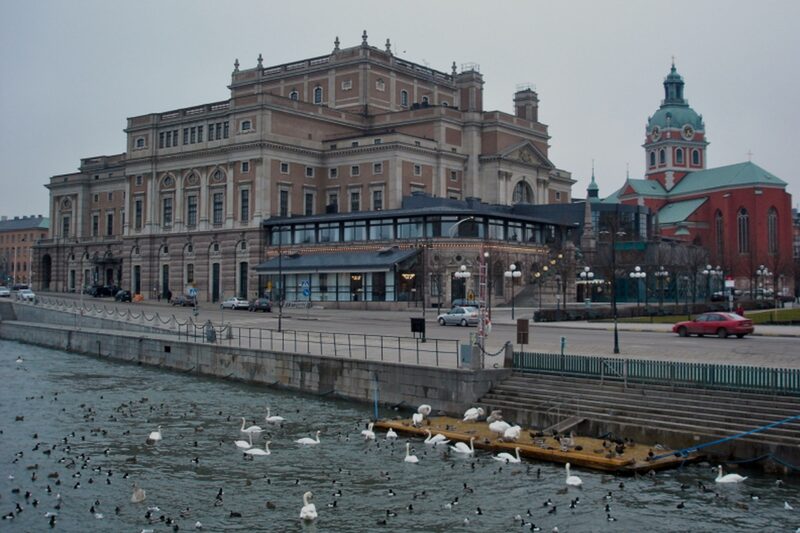 Luzette is located in a fantastic part of Stockholm Central Station. 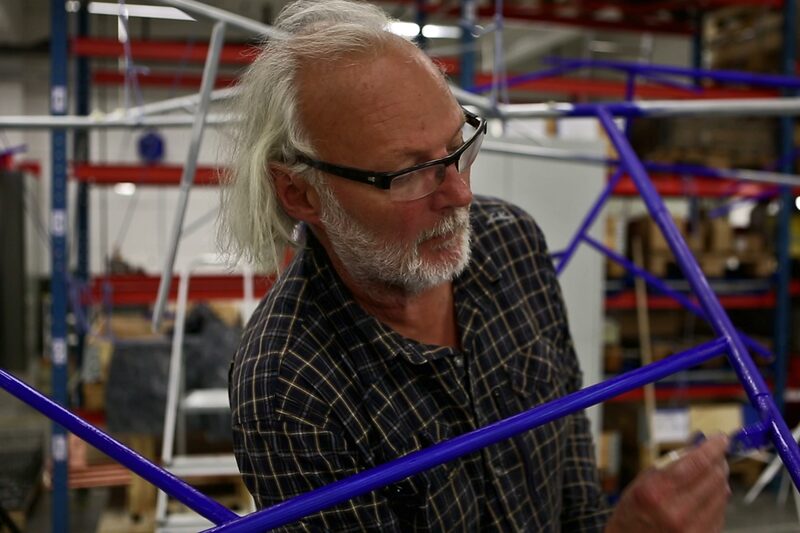 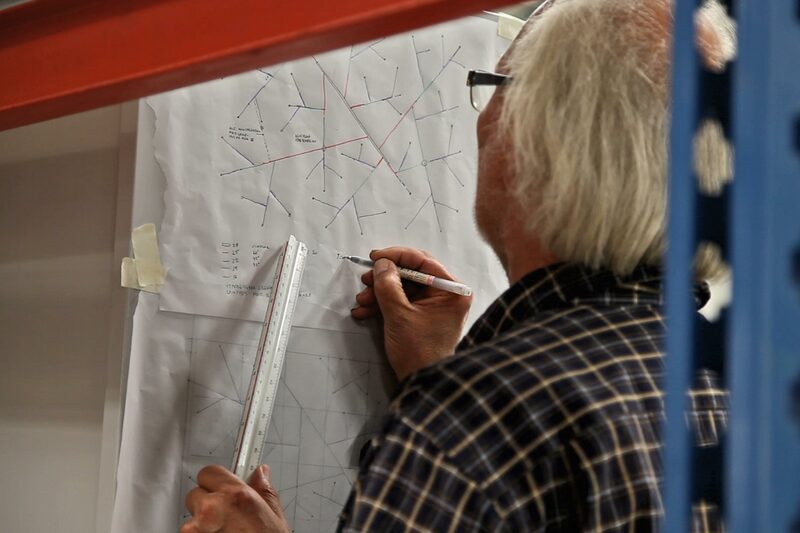 Jonas Bohlin has made the design with inspiration from the railway network. 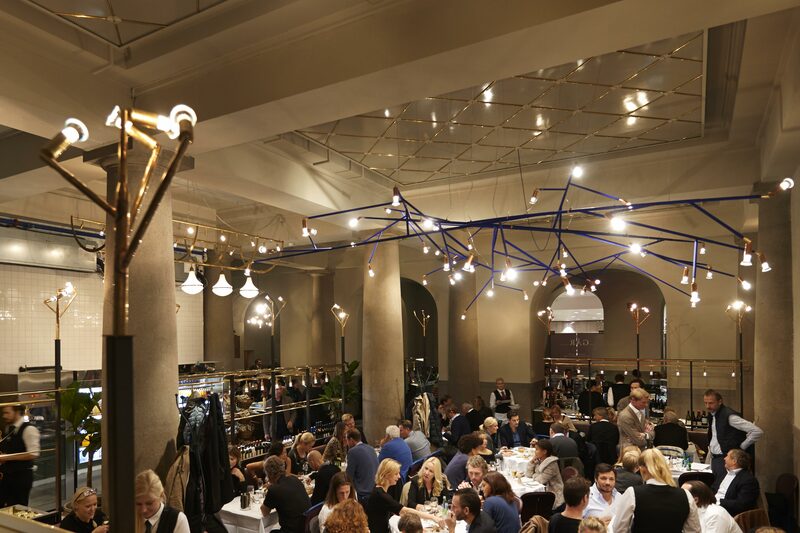 This is obvious in the 7 metres long ceiling fitting as well as the logotype on the menu. 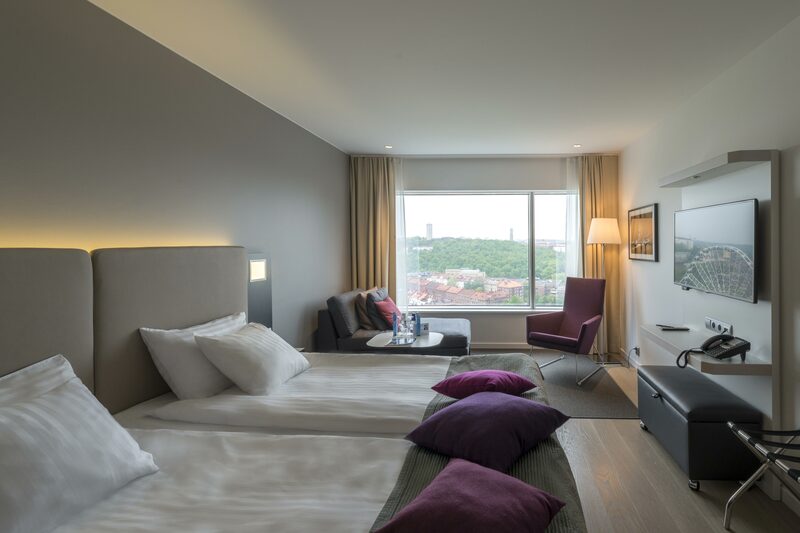 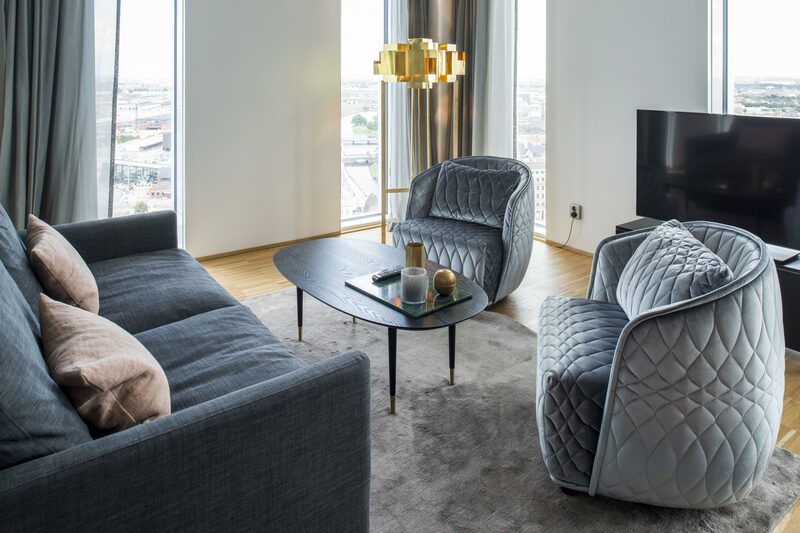 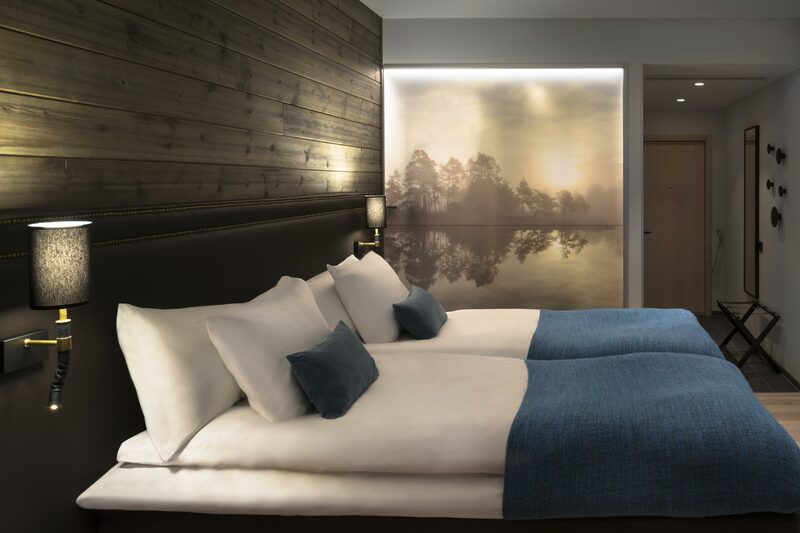 A stone’s throw from the Central Station in southern Sweden’s largest city, Malmö is the Clarion Hotel & Malmö Live Congress, a vibrant meeting place for visitors from near and far. 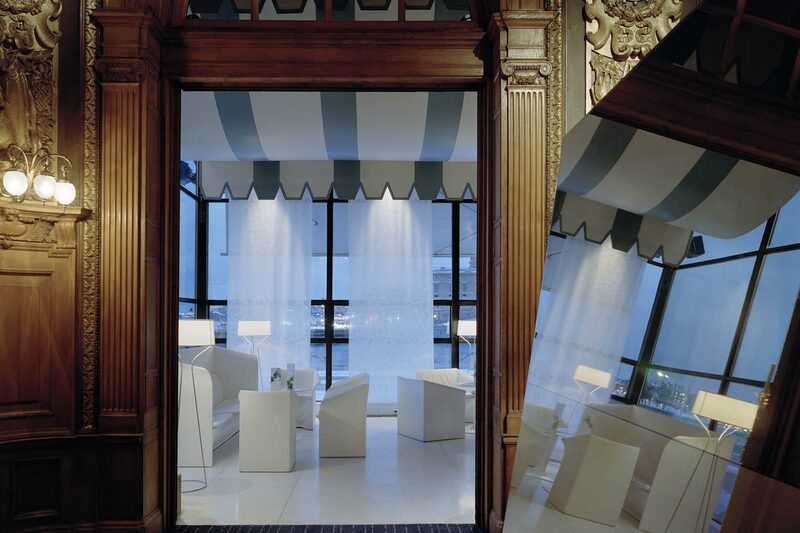 The lobby and the suits here are lit by handsome pendant and floor lamps. 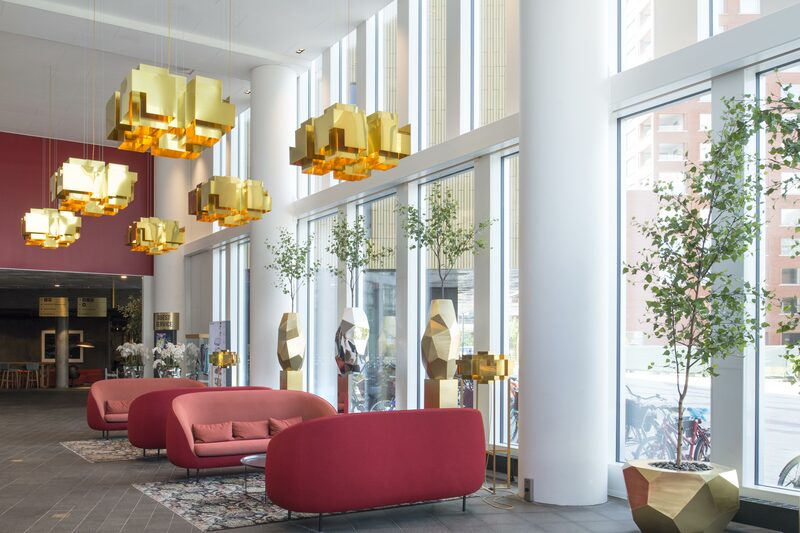 Visitors are welcomed in the lobby by Folkform’s chandelierstyle 1×1 metre Skyline pendants, and some of the hotel’s suites also have Skyline lighting. 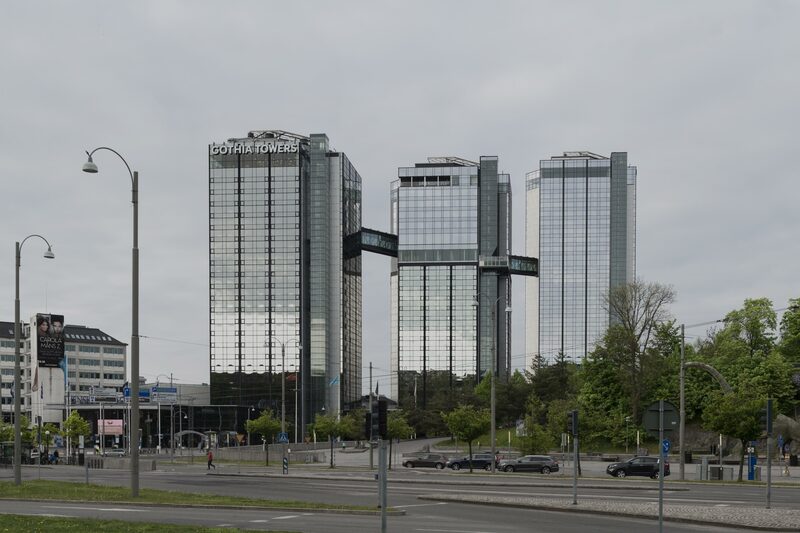 Hotel Gothia Towers, a four-star hotel housed in three high-rise blocks in the centre of Gothenburg, is one of the tallest hotel buildings in Europe. 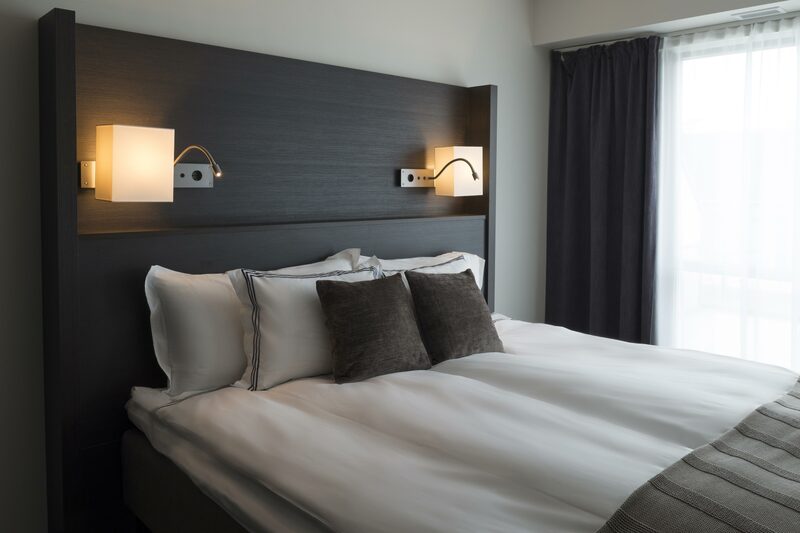 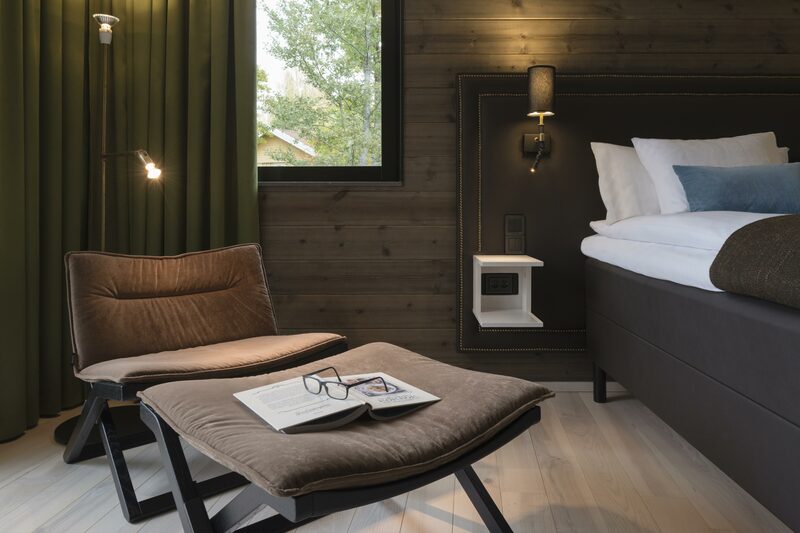 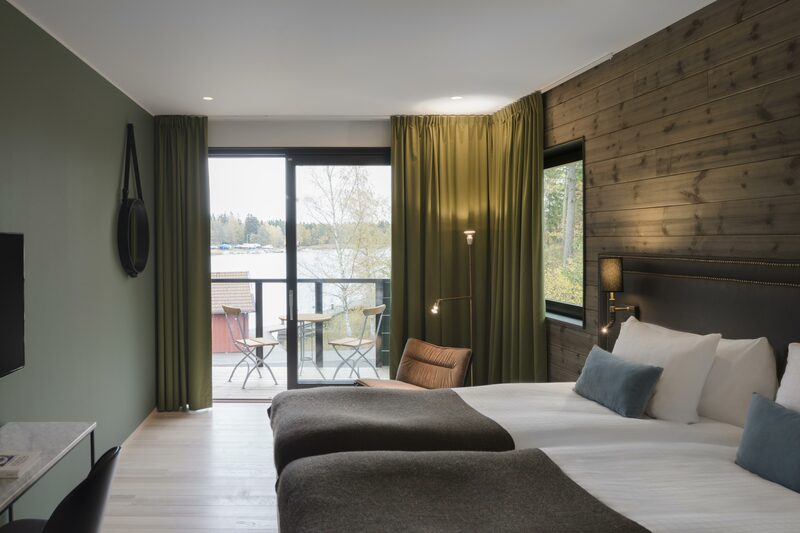 Built into the headboards of the beds in the hotel’s guest rooms is Kvadraten, a specially constructed lighting design with an adjustable reading lamp beneath the frosted glass. 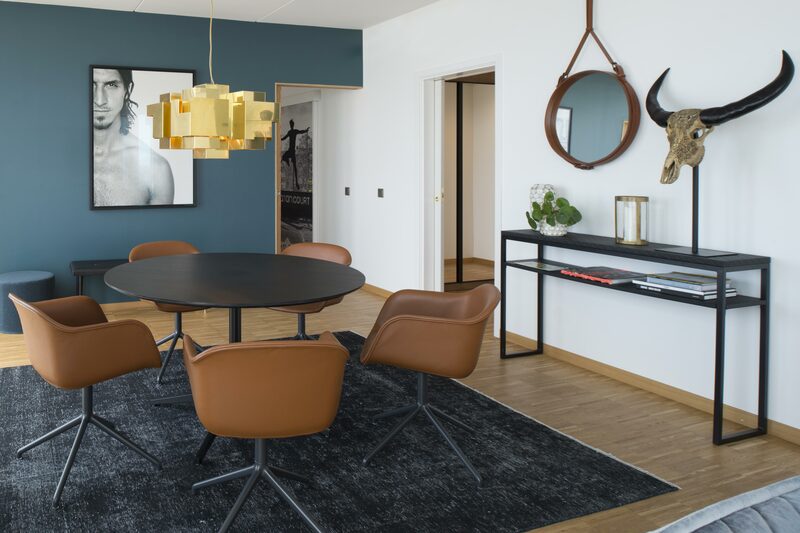 Twiggy floor lamp towers high in the room to cast pleasant background lighting. 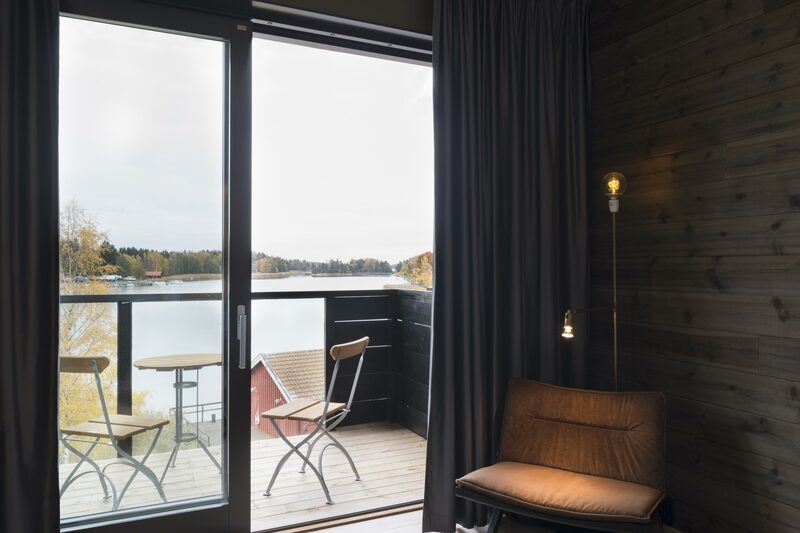 Hotell Marholmen is on an island in the archipelago north of Stockholm. 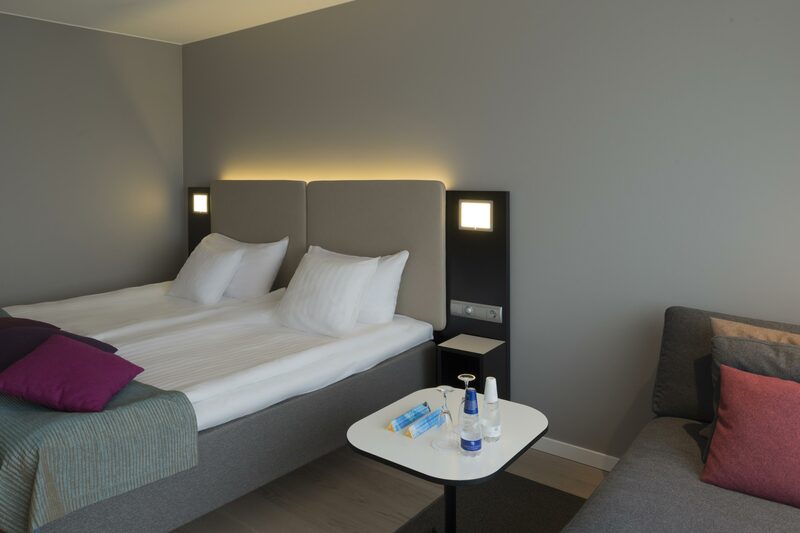 The rooms here have Galax floor lamps and Butler bedside lamps. 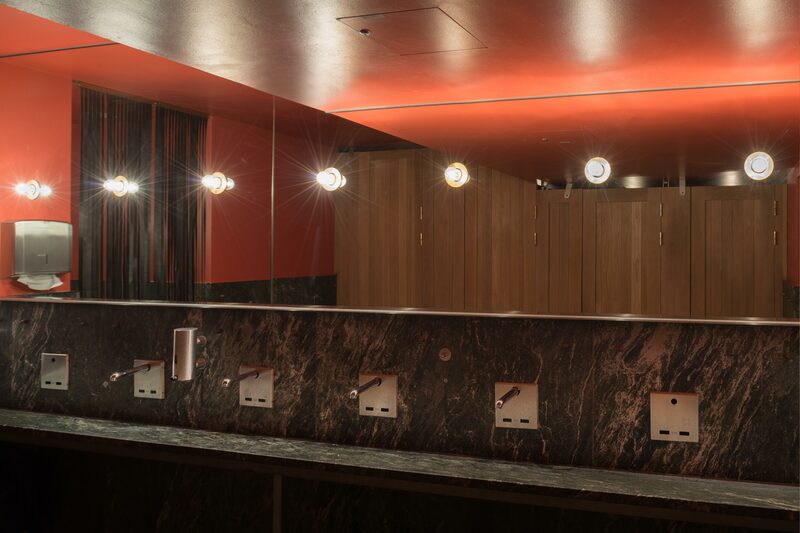 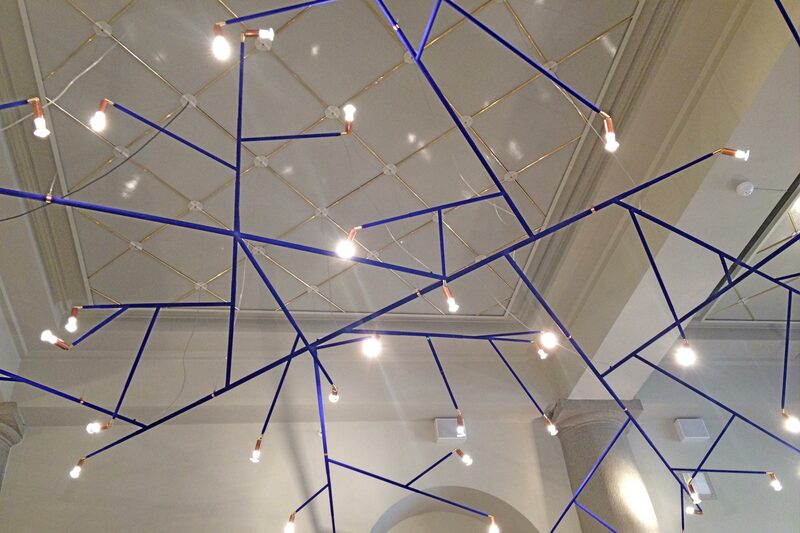 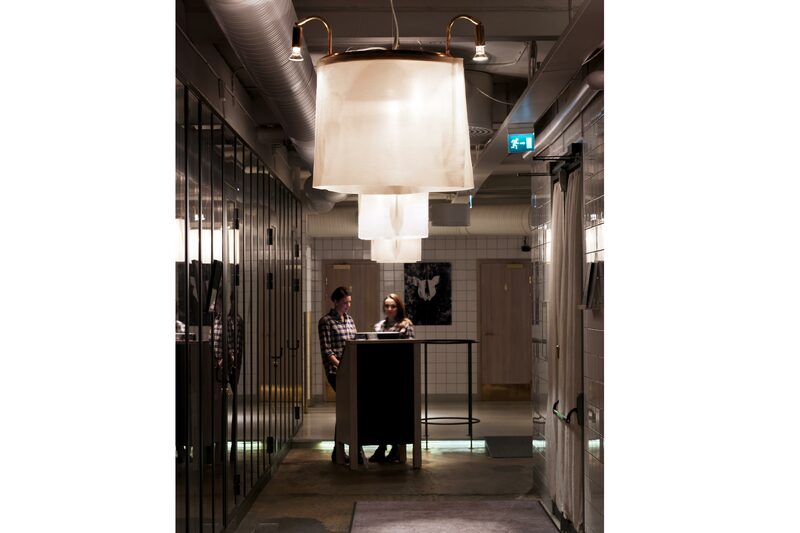 Cathatrina Witte of Megaron Arkitekter has designed the lighting and acted as project manager for the installation. 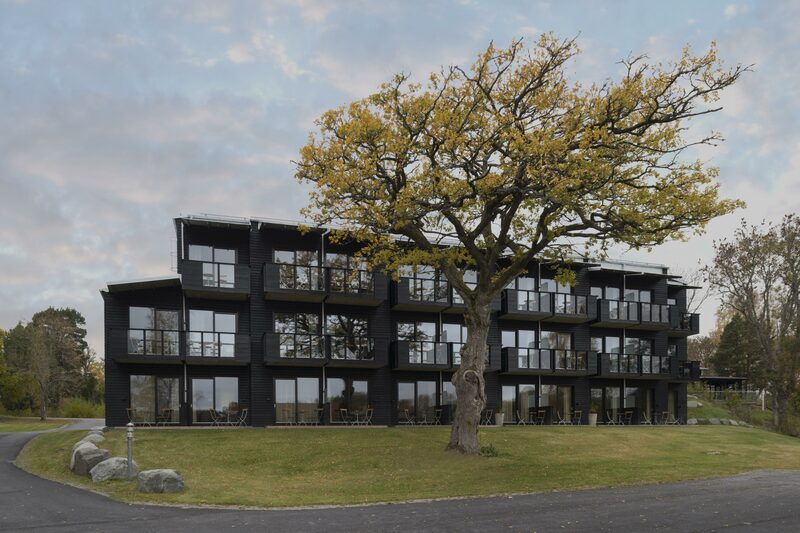 The Hotel Riviera Strand in Båstad on the Swedish west coast was one of the first seaside hotels to be built in Sweden in the early 1930s. 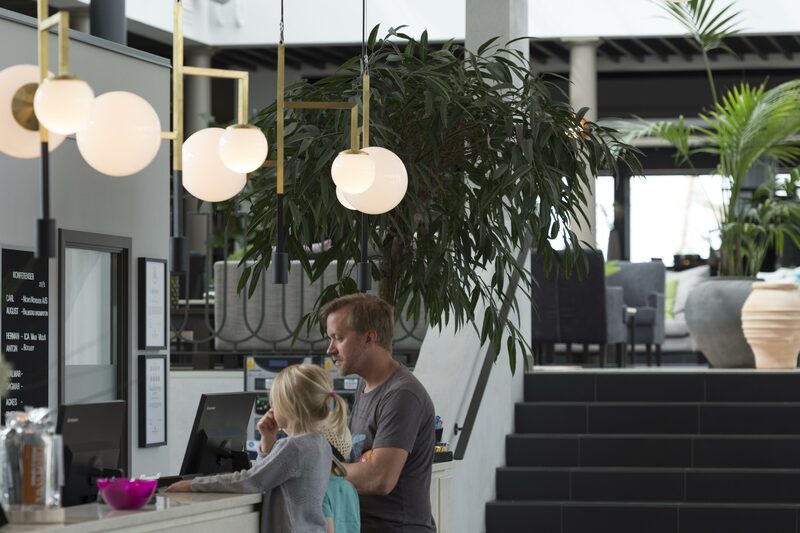 When the premises were renovated and refurbished in 2015 a new chandelier-style pendant lamp, Decostick, was specially designed for the hotel. 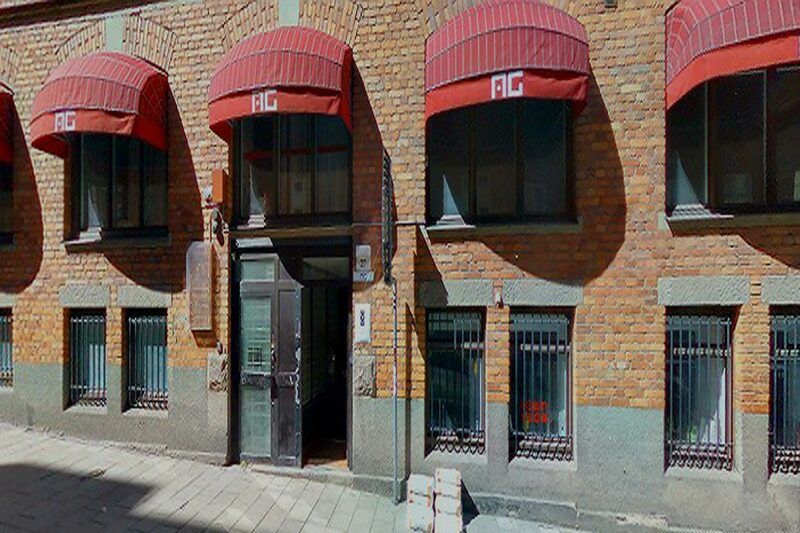 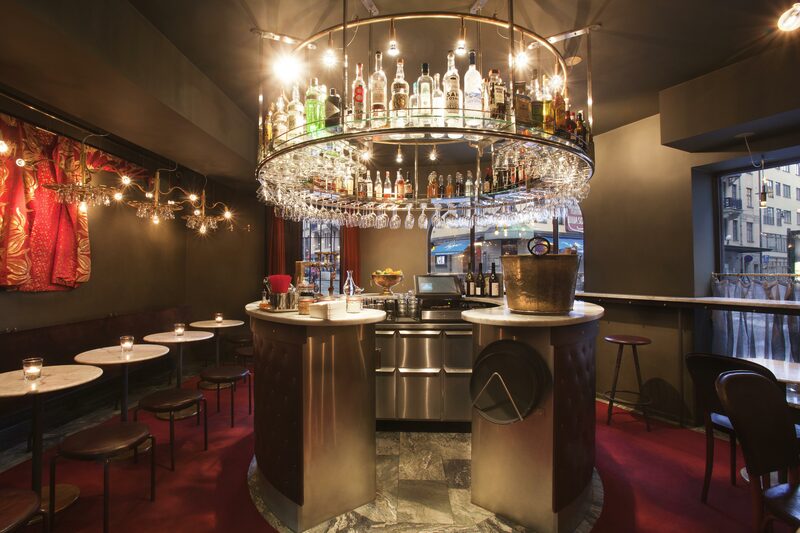 The restaurant – Allmänna Galleriet – was previously a silver forge, hence the name AG which is the chemical sign for silver. 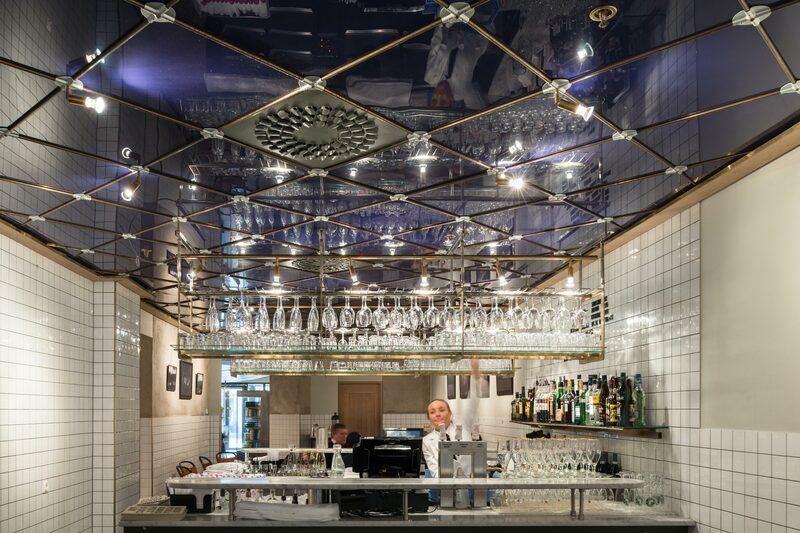 This space has a unique atmosphere with tiles on the walls hinting at its industrial heritage. 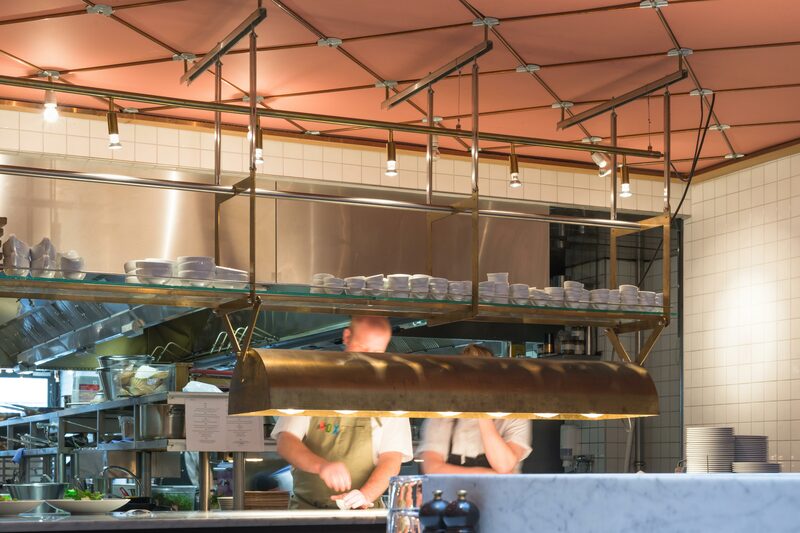 This is in harmony with very rough and genuine materials, which play together with good meat (the main attraction at AG) and skilful cooks. 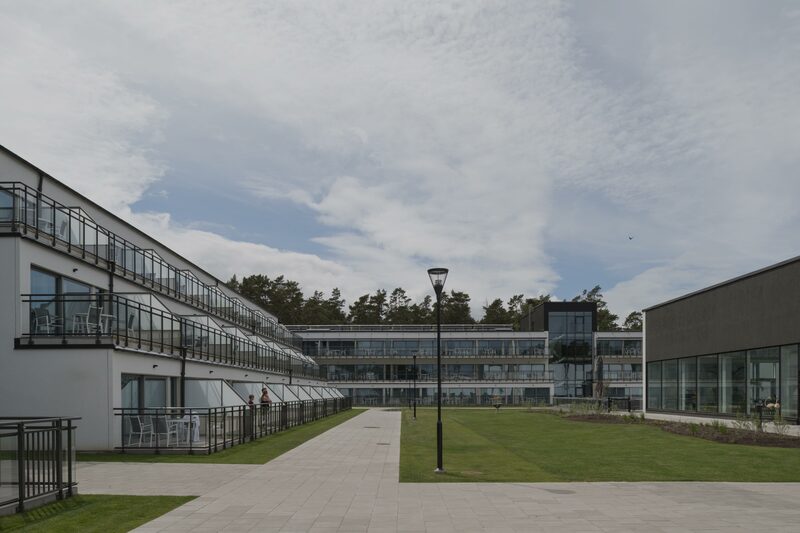 Jonas Bohlin made the concept and design. 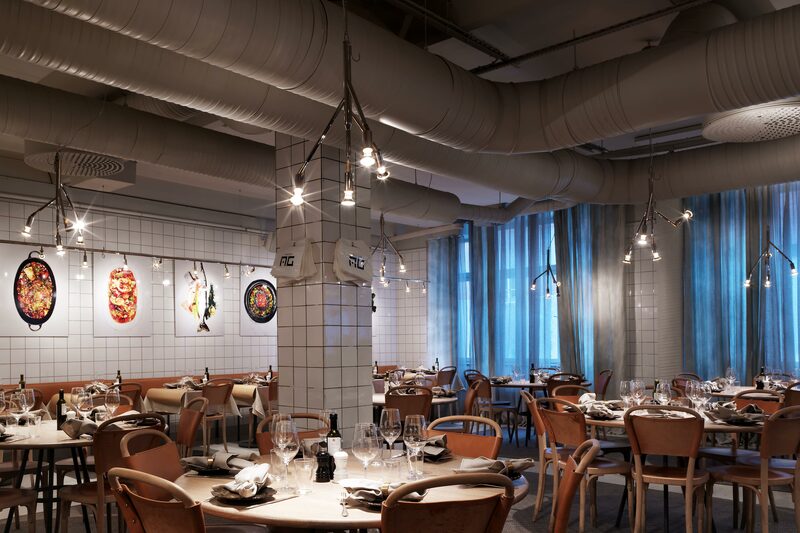 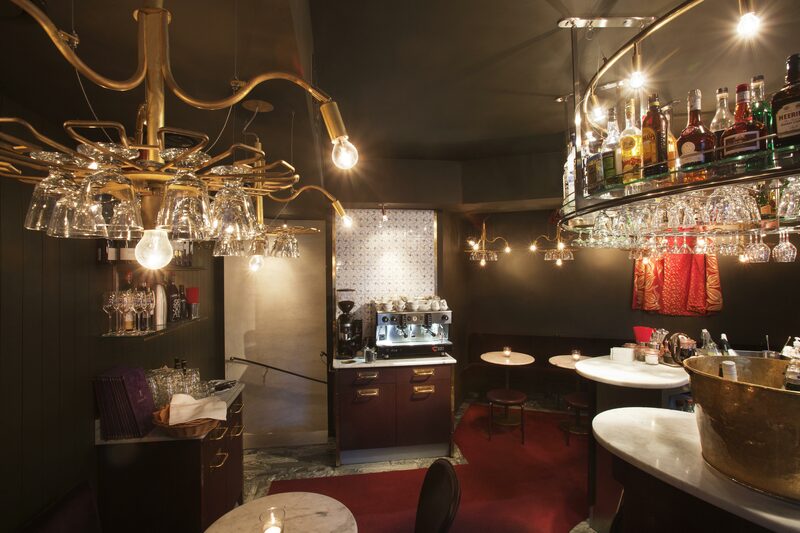 Teatergrillens bar got a modern interior by designer Jonas Bohlin. 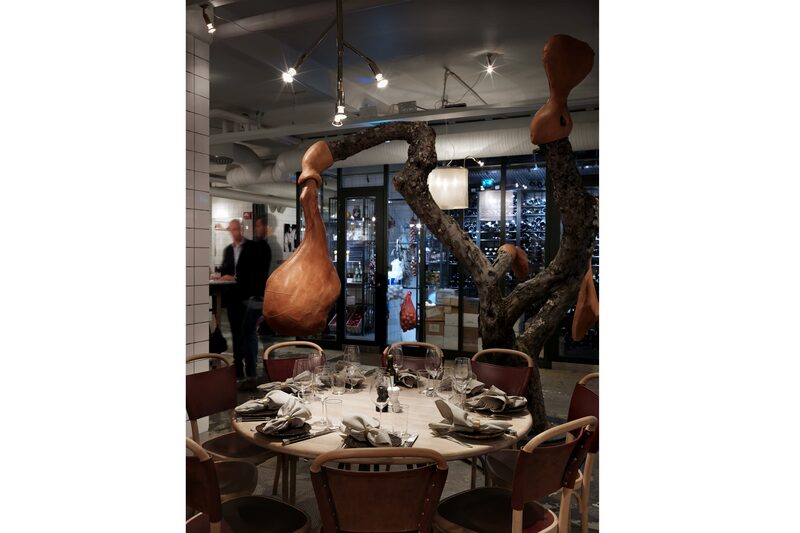 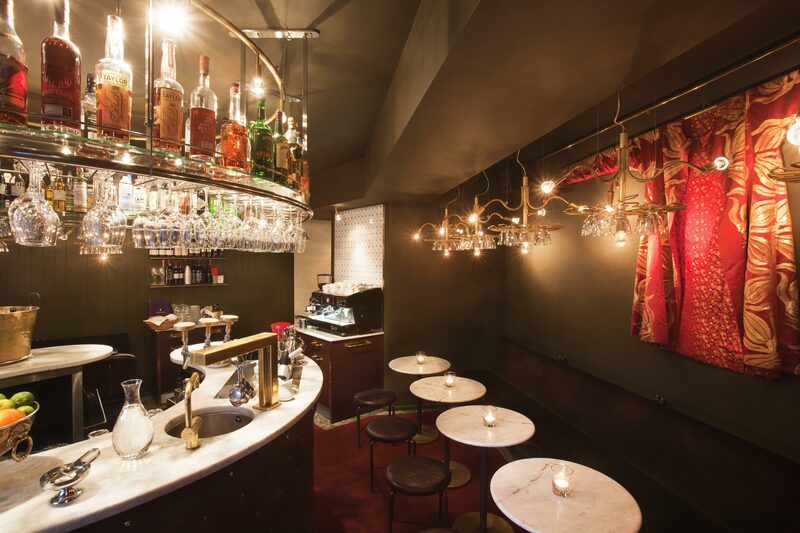 – Teaterbaren is designed to exude good food. 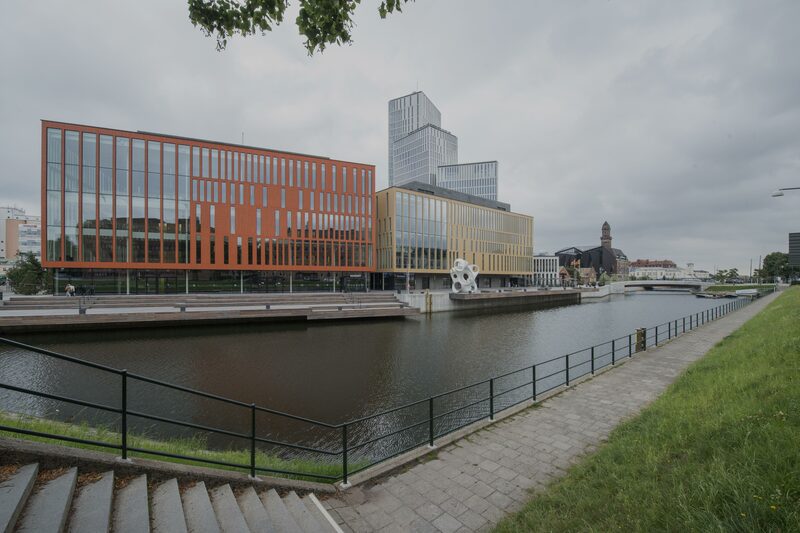 Everyone is welcome, and it will show that the place has a theatrical temprament, the designer Jonas Bohlin promises. 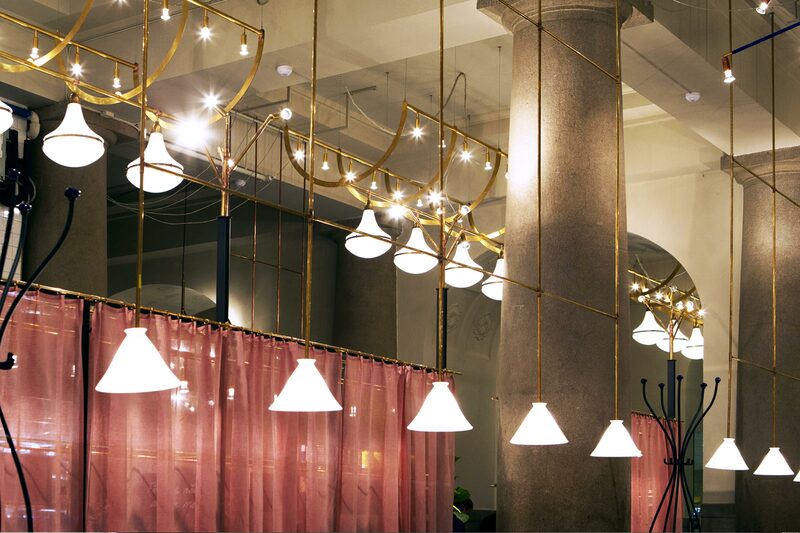 The Karamell pendant gives a delicate light and atmosphere. 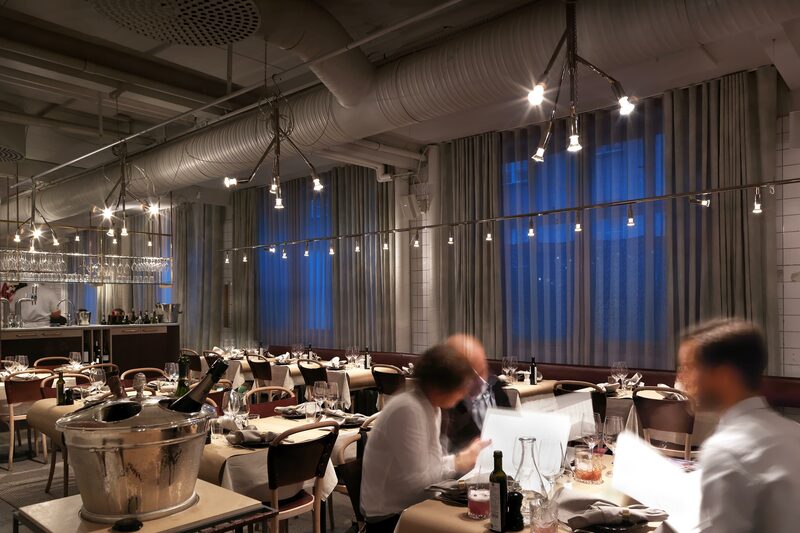 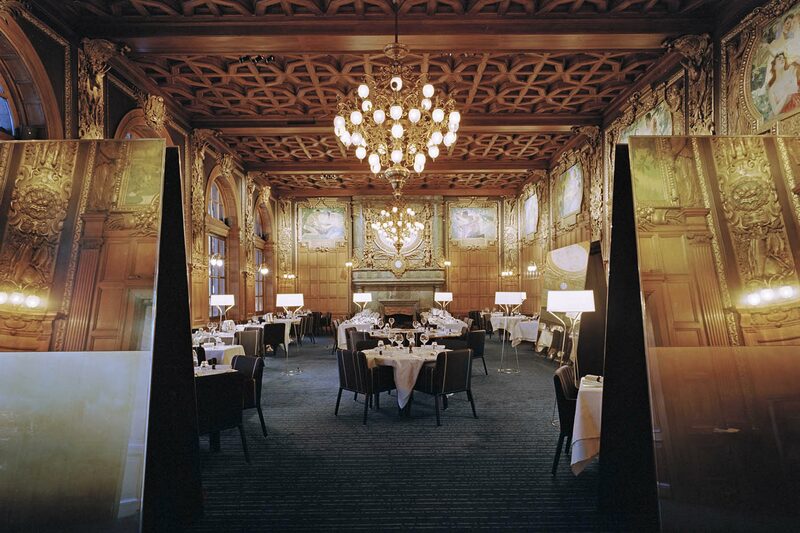 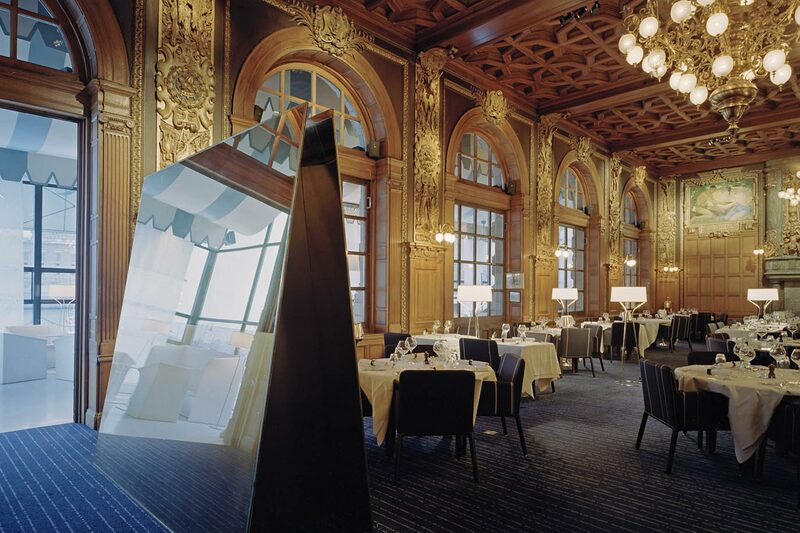 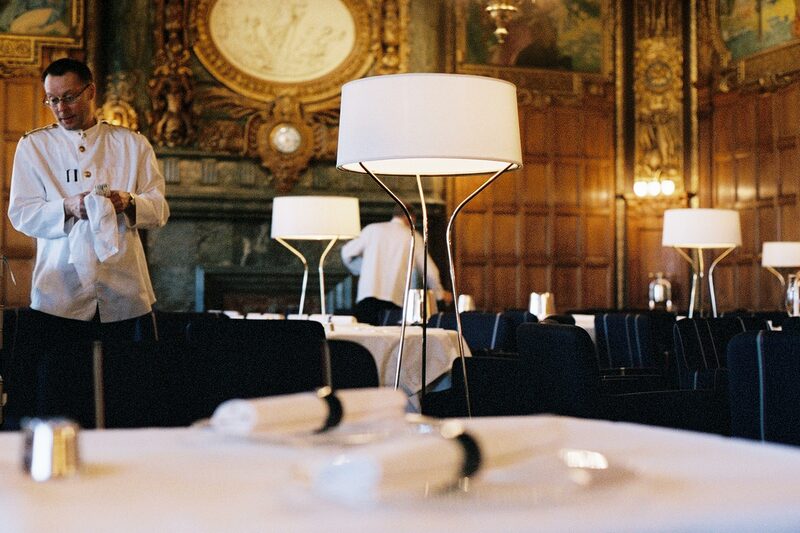 Aria has got its name because of the place Opera-källaren (the restaurant at Stockholm’s Opera House) and was developed as part of this iconic restaurant’s renovation. 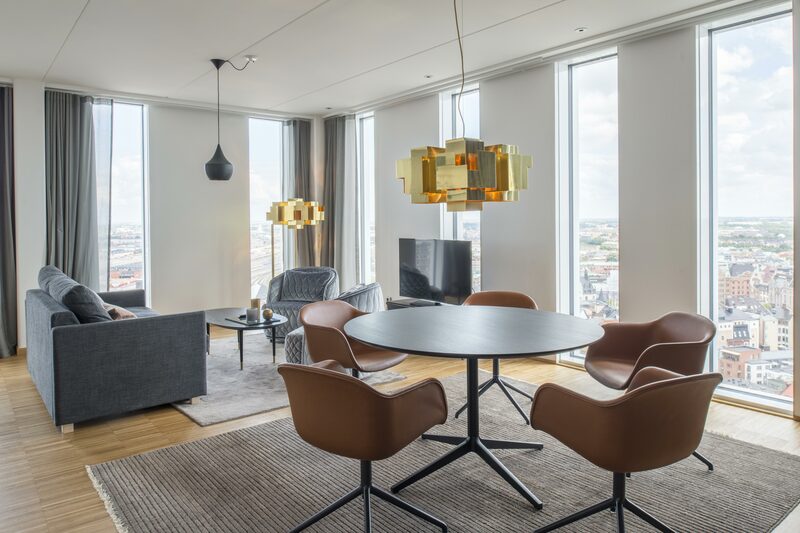 The design trio Claesson Koivisto Rune designed the interiors and we produced this new model Aria in stainless steel. 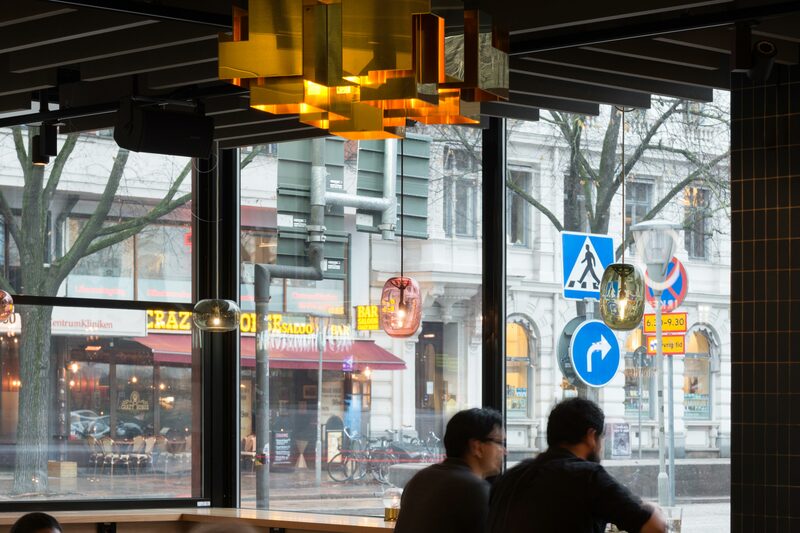 The shade is made in textile mesh which gives an interesting expression.